Whether it’s to land a particular job, boost one’s brainpower or travel the globe, there are all sorts of reasons to learn a foreign language. Here in Canada, French is the mother tongue of around 7.3 million Canadians, according to the 2011 census. That’s 22 per cent of the population. French also happens to be the official language of the International Red Cross, one of the two official languages at the Olympic Games, and a major language in the worlds of technology and business. And, let’s not forget that French is often referred to as the language of love! If these facts alone don’t convince you, here are five good reasons to consider picking up French as a second language. French language skills come in handy, and are often required, when applying for a government position here in Canada. To keep a competitive edge in the workforce, you may want to consider taking French language classes. Once you pick up French, you might gain the confidence to explore a third language – perhaps, even a fourth. French is a good base for learning other languages, especially Romance languages (Spanish, Italian, Portuguese and Romanian) as well as English. This is because 50 per cent of English vocabulary is derived from French. It was back in 1867, the year of Confederation, when English and French became the languages that could be used in the debates of the Parliament of Canada, as well as any court of Canada. The first Official Languages Act, enacted in 1969, recognized the equal status of English and French throughout the federal administration. Did you know that there are more than 75 million native French speakers in the world today (and 190 million who have it as a second language)? German may rank slightly higher, but French is more geographically distributed as it is the official language in 40 countries. Want to boost your brainpower? It has been proven that people who speak two languages have more gray matter in the executive control region of their brains. This is the area that controls higher cognitive processes like thinking, analyzing, making connections, and synthesizing information. While it could seem like an easy language to learn, French can be an arduous undertaking – one that requires a significant amount of time and intellectual resources. Having the right French teacher and program can make a huge difference. Since it was established in 1995, the Conseil scolaire francophone de la Colombie-Britannique has been providing educational programs and services promoting the comprehensive development and cultural identity of the province’s Francophone students. A partner in the advancement of the Francophone community in British Columbia, the CSF now has more than 5,500 students attending 37 schools – including 24 homogeneous French-language schools – and serves around 100 communities throughout the province. 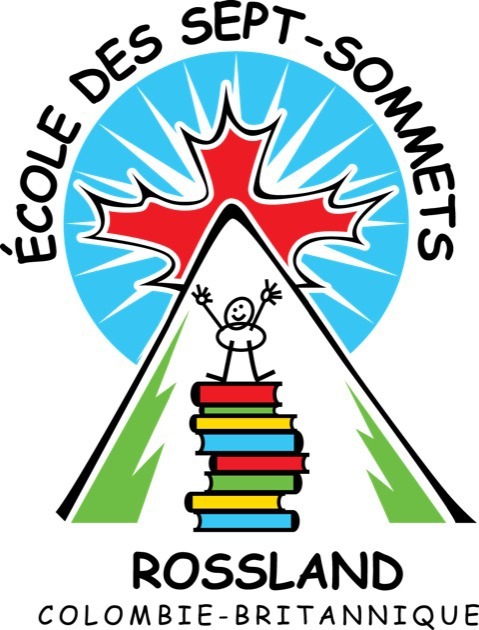 Click here to learn more about the French school in Rossland.